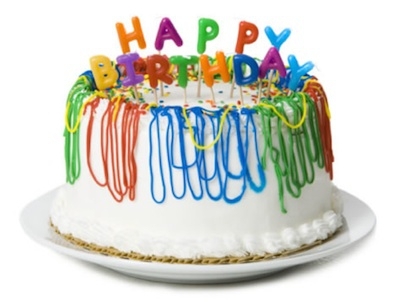 A very happy birthday to our own Contributing Editor Michael Knutson! It's a pleasure to have Michael here, giving us his insight into the Apple world and I appreciate all his hard work! Happy Birthday Michael!